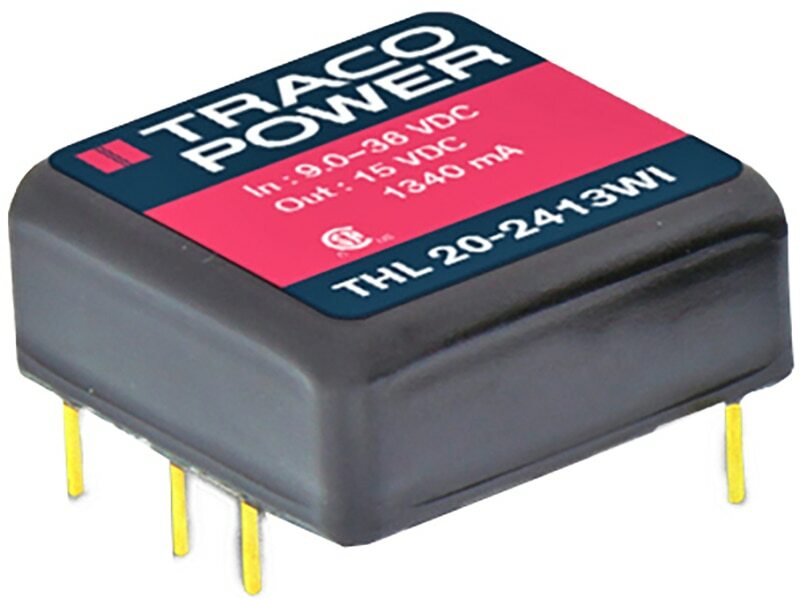 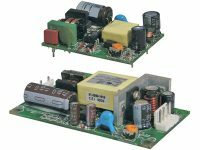 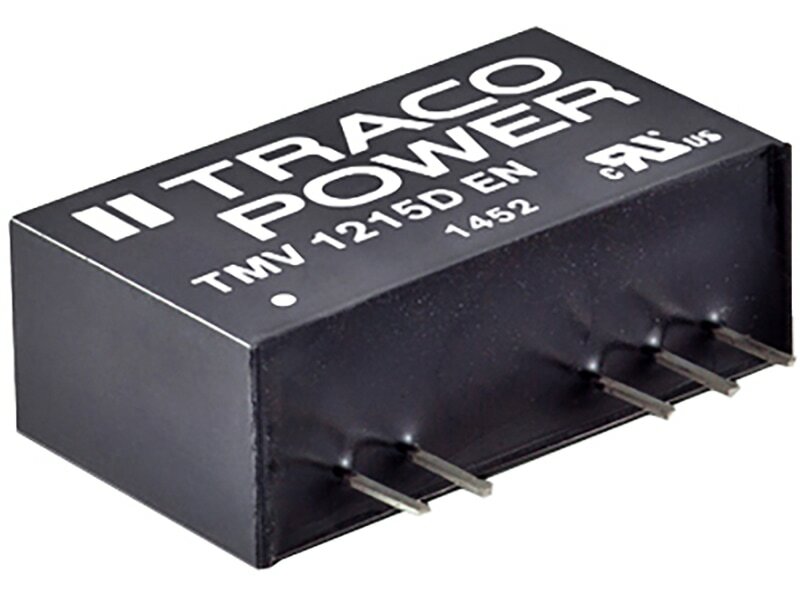 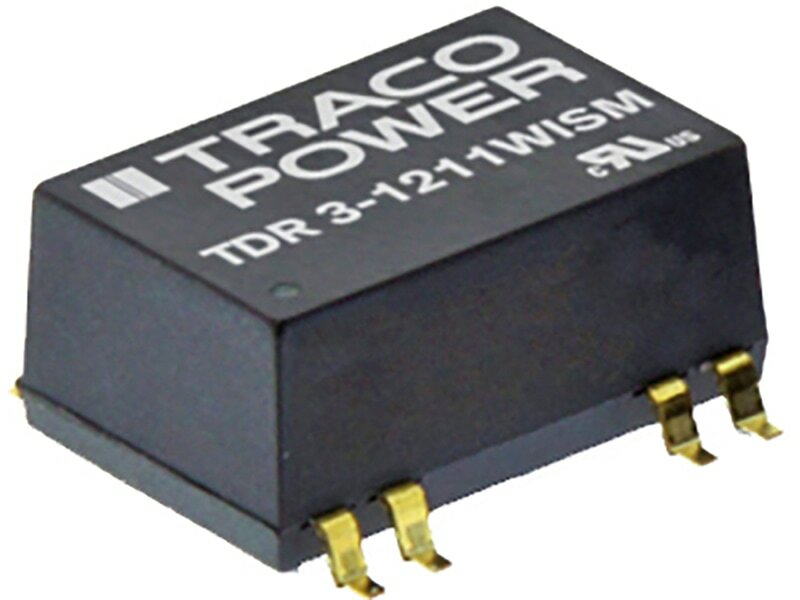 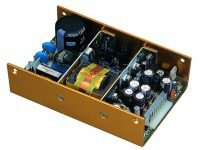 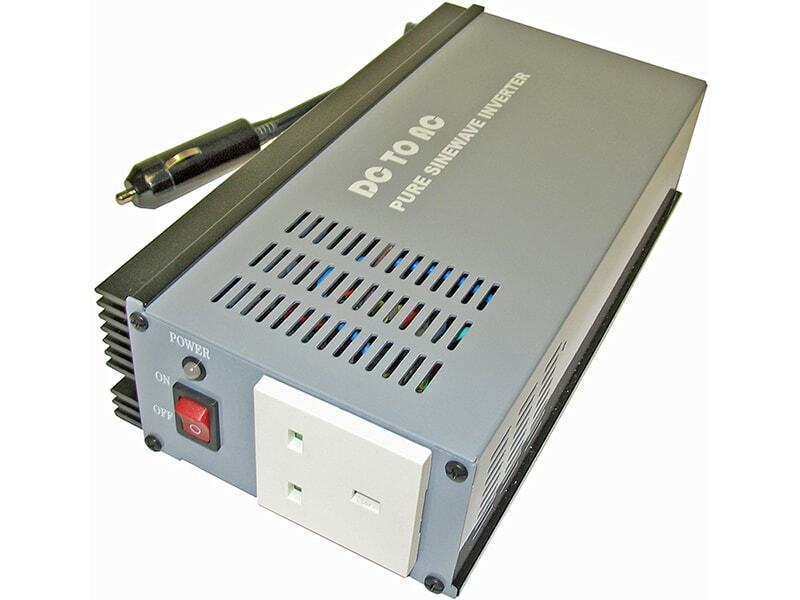 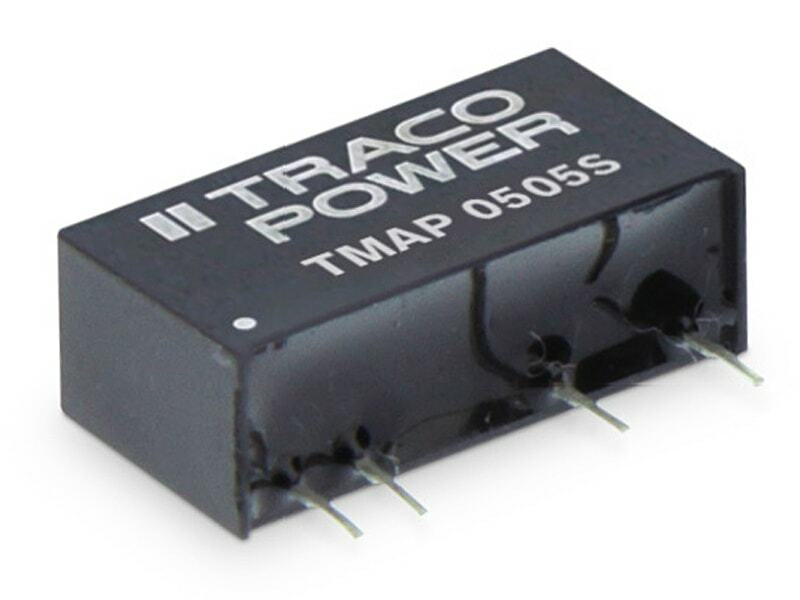 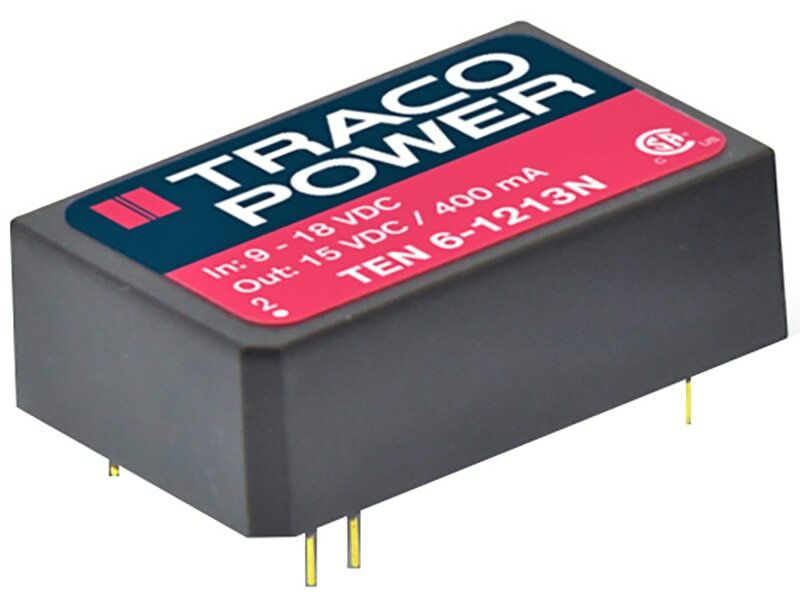 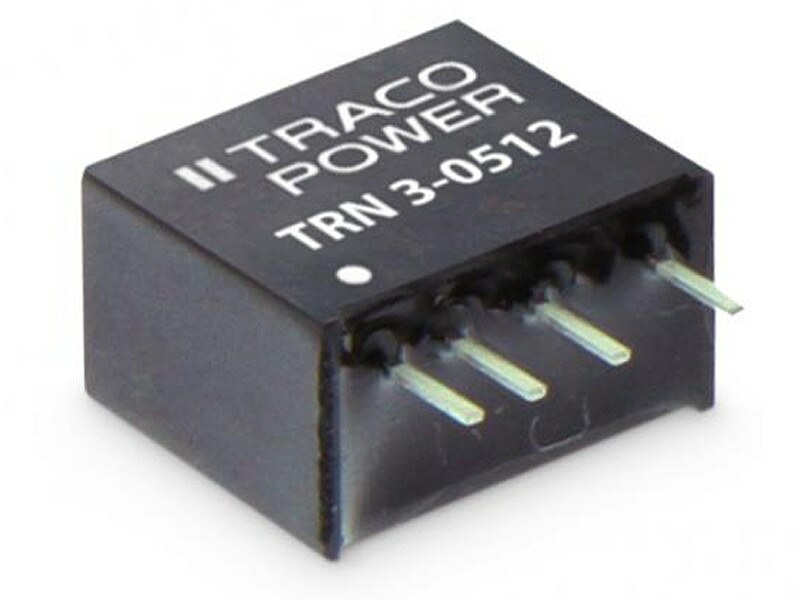 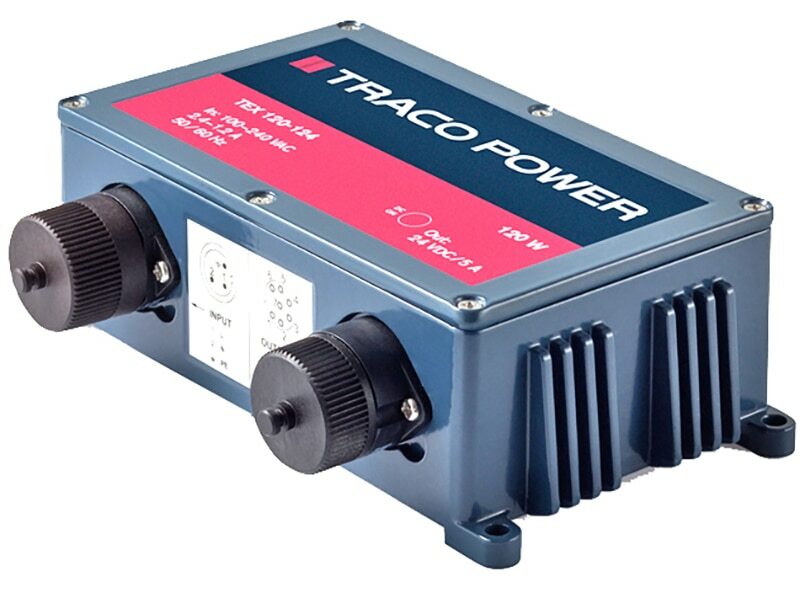 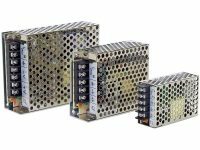 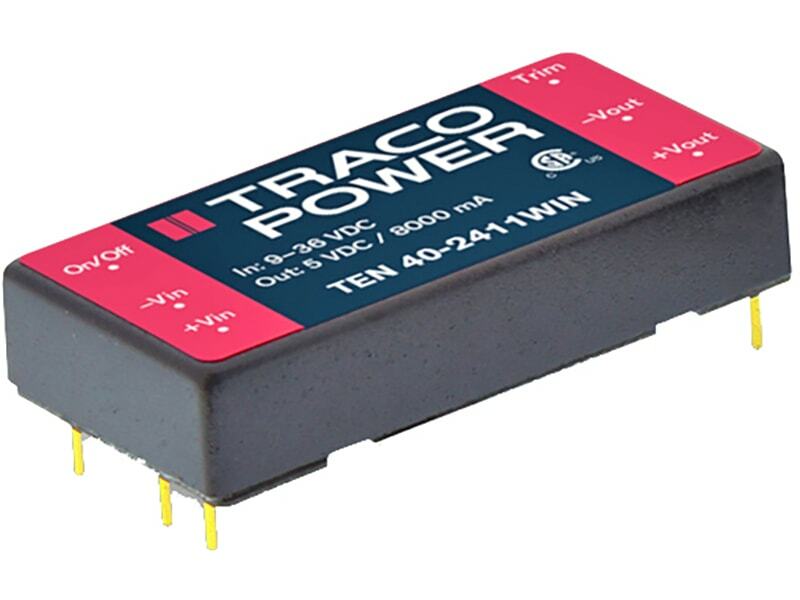 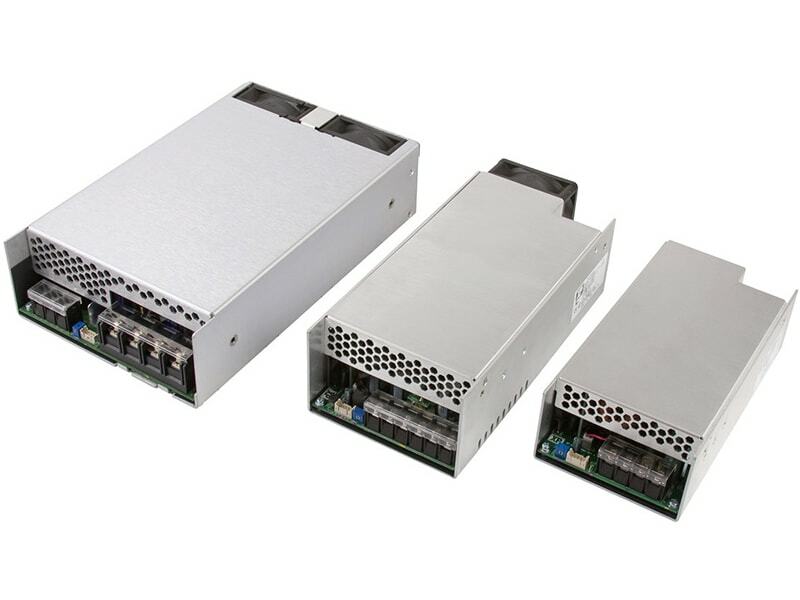 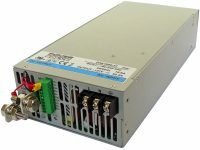 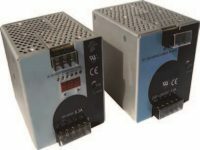 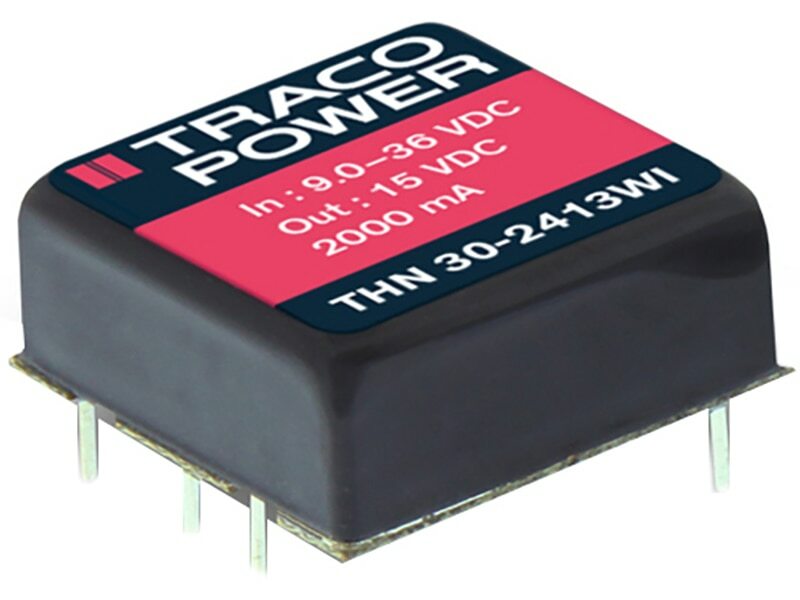 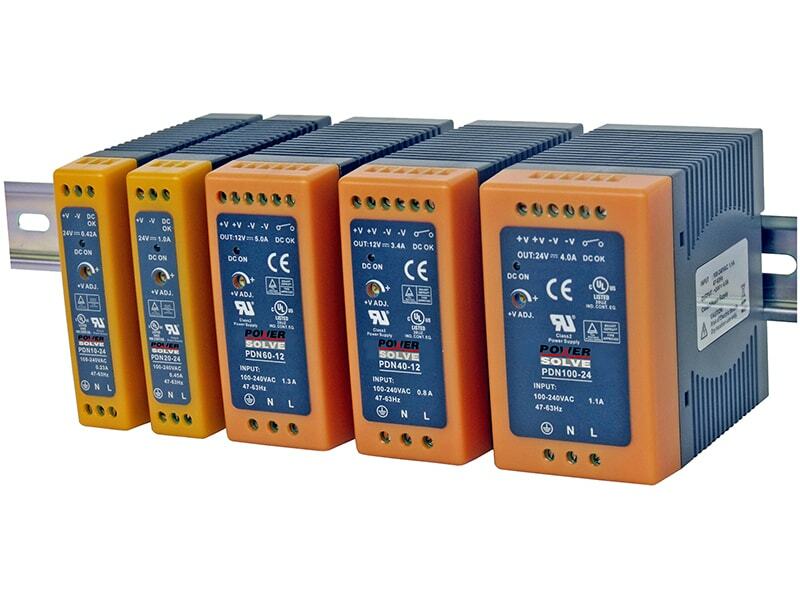 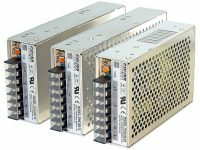 The TRN 3 Series comprises 3 Watt fully regulated, high performance DC/DC converters. 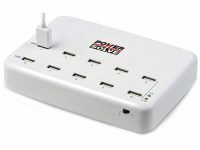 They come in a compact cubical package of only 1.00 cm3. 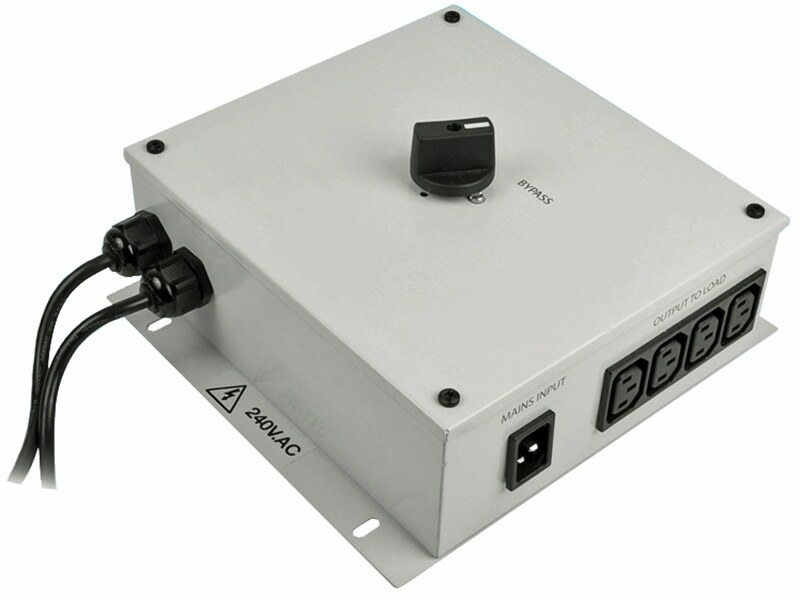 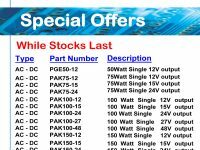 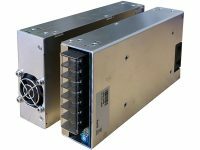 voltage, and short current protection they cover a wide range of application when space is limited. 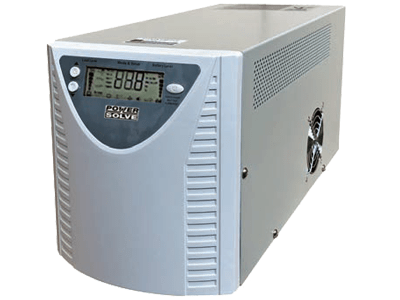 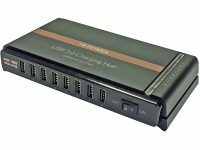 The input of the converters is designed for a wide voltage range (2:1) and minimum load is not required.